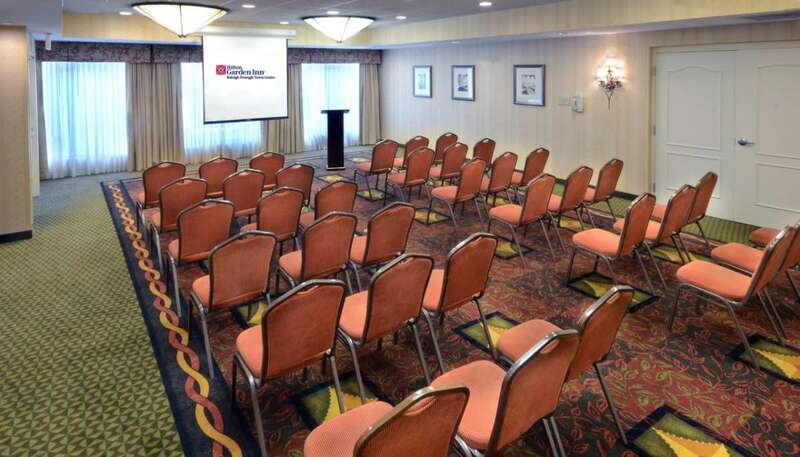 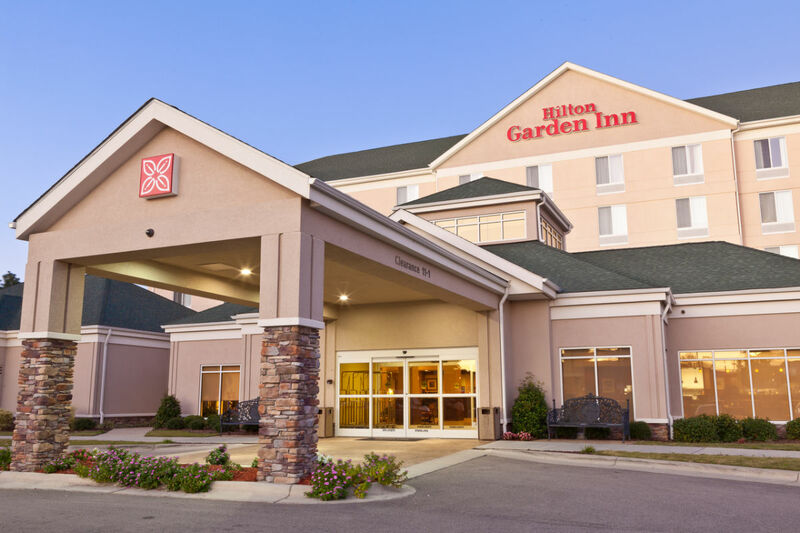 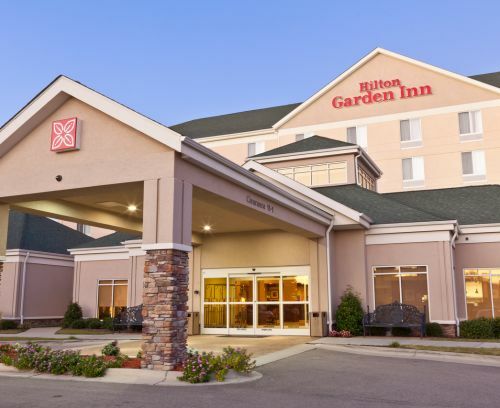 The Hilton Garden Inn Raleigh Triangle Town Center hotel is adjacent to Triangle Town Center, which has over 165 shops and restaurants. 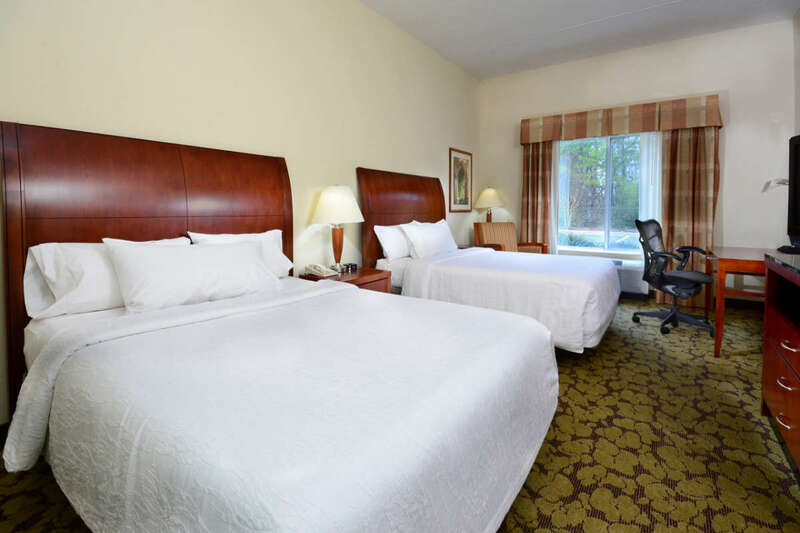 The many attractions in nearby Raleigh include WRAL Soccer Center and The Polar Ice House at the Factory. 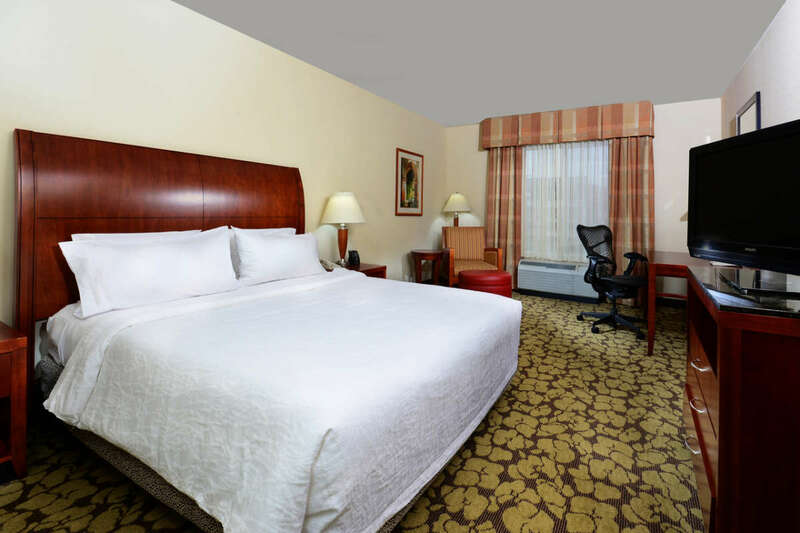 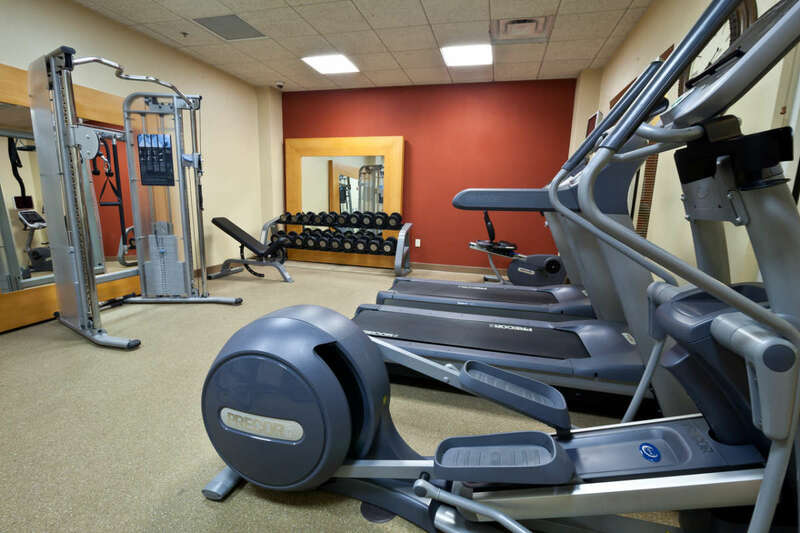 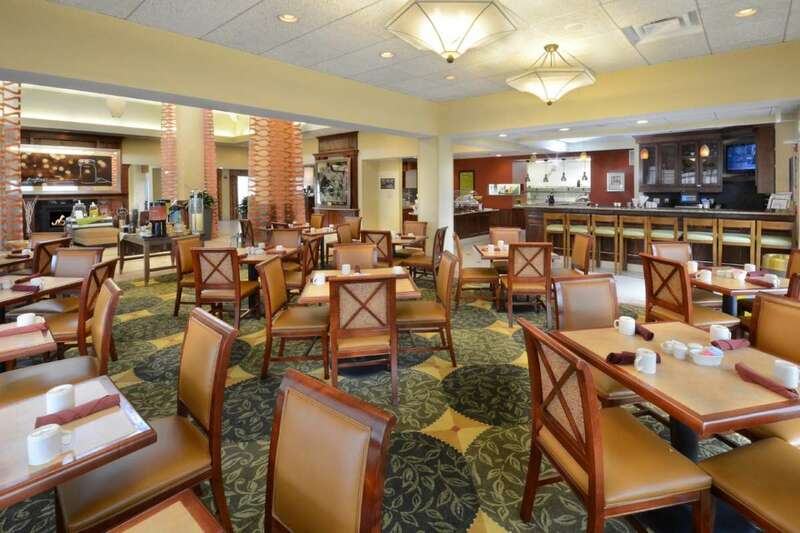 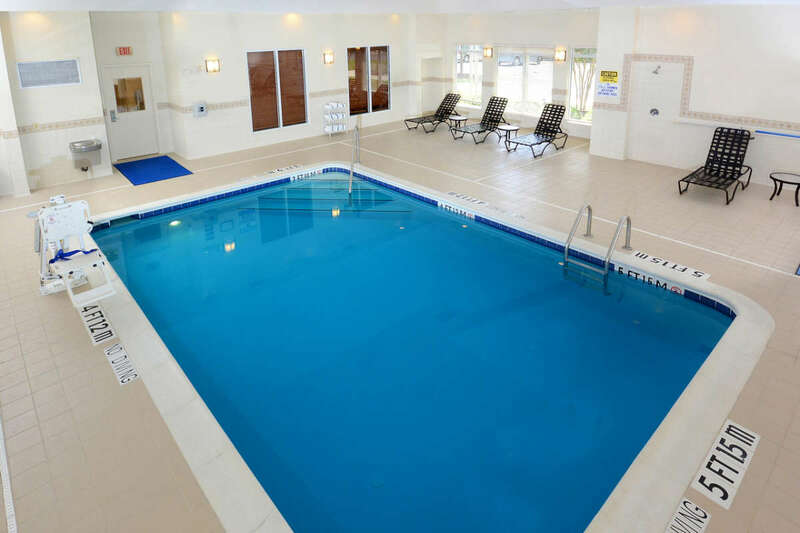 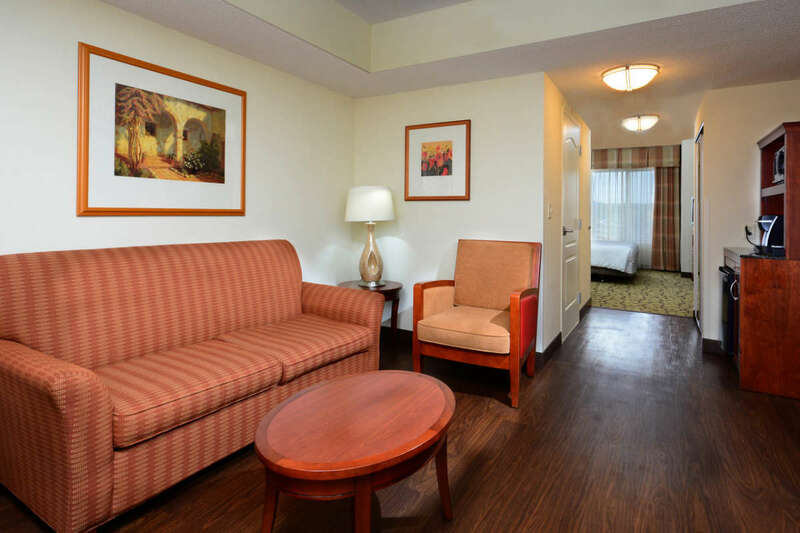 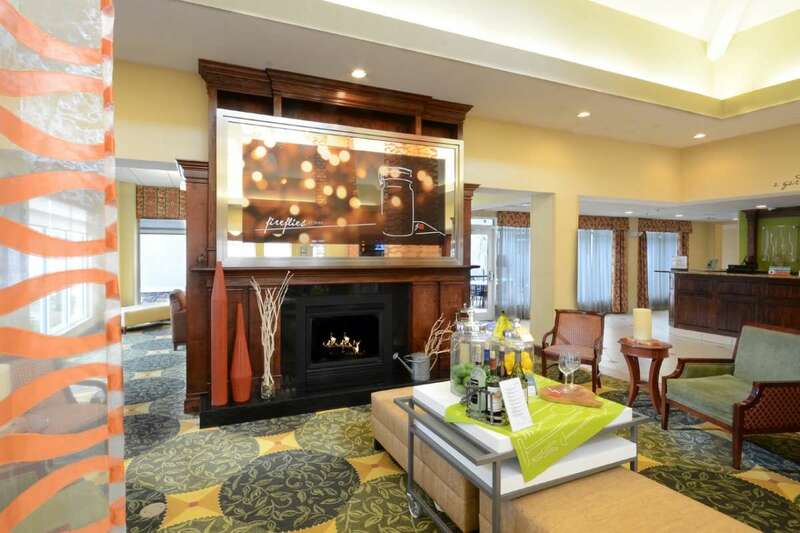 This property provides a wide array of special amenities certain to please the busy executive or leisure visitor including an in-room hospitality center with microwave, refrigerator and Keurig coffee maker and complimentary high-speed internet access.